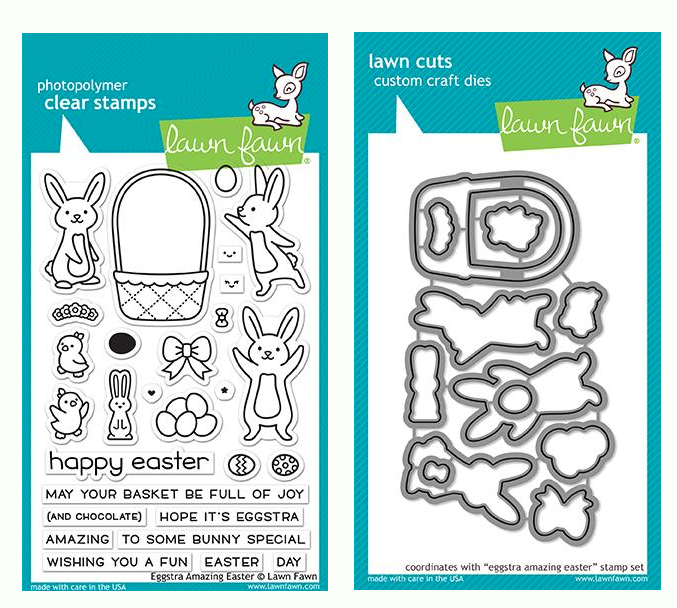 Lawn Fawn TREAT YOURSELF Lawn Cuts Dies LF898 at Simon Says STAMP! 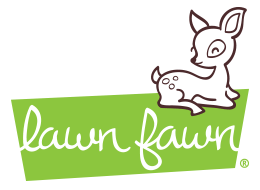 Success, Lawn Fawn TREAT YOURSELF Lawn Cuts Dies LF898 has been shared! Treat Yourself Lawn Cuts coordinate with the stam set Treat Yourself.